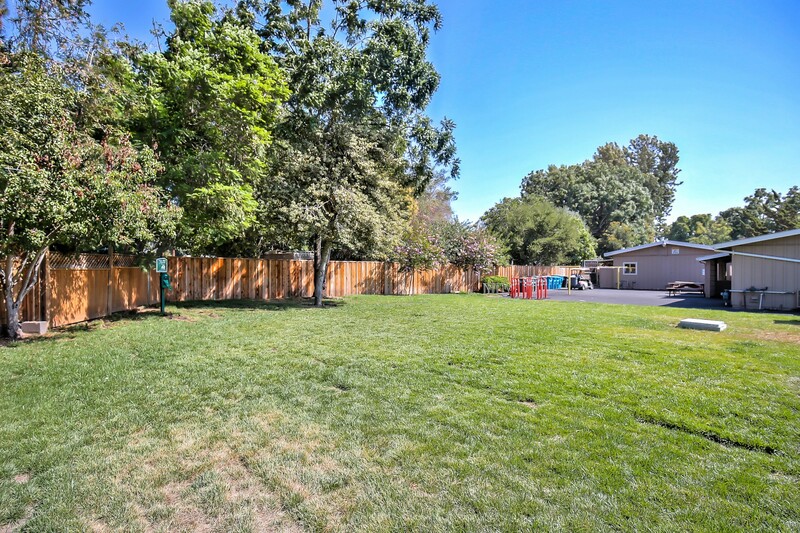 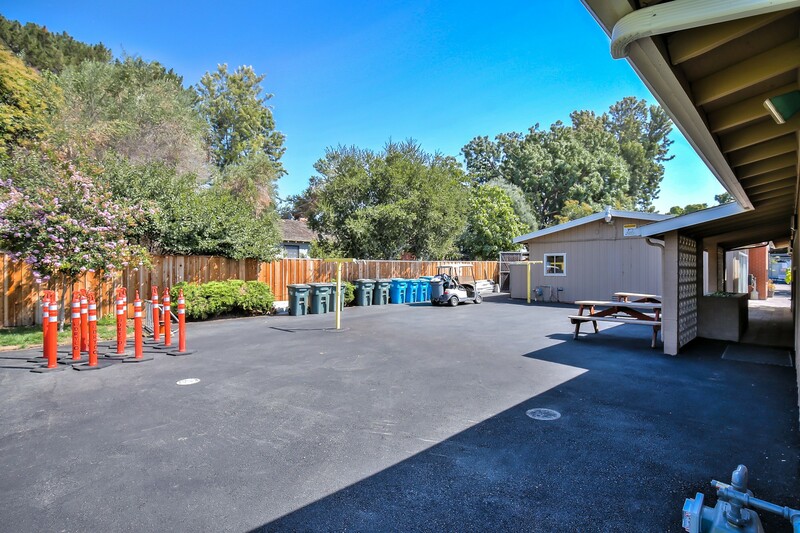 The first time you pull into Palo Mobile Estates, you can’t help but notice the fresh air and the soaring cedar, oak, pine and redwood trees that make this park unique. 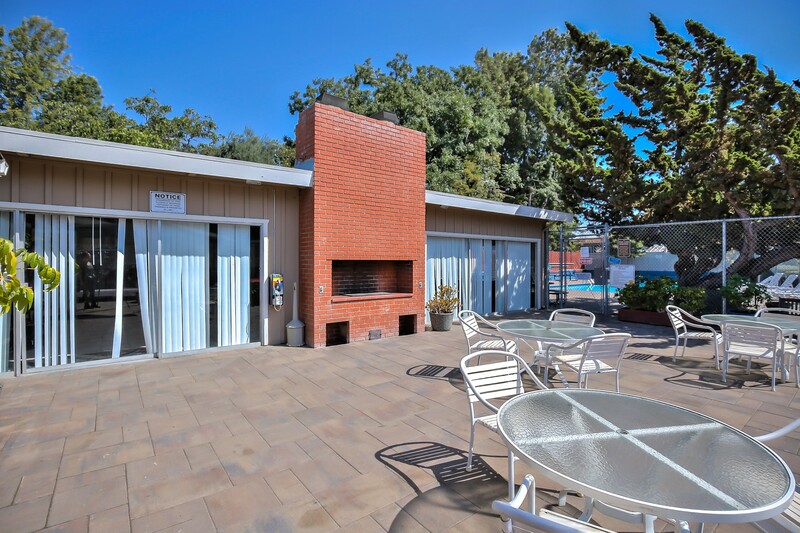 Palo Mobile Estates is conveniently located to Stanford University, shopping, restaurants and Metropolitan San Francisco. 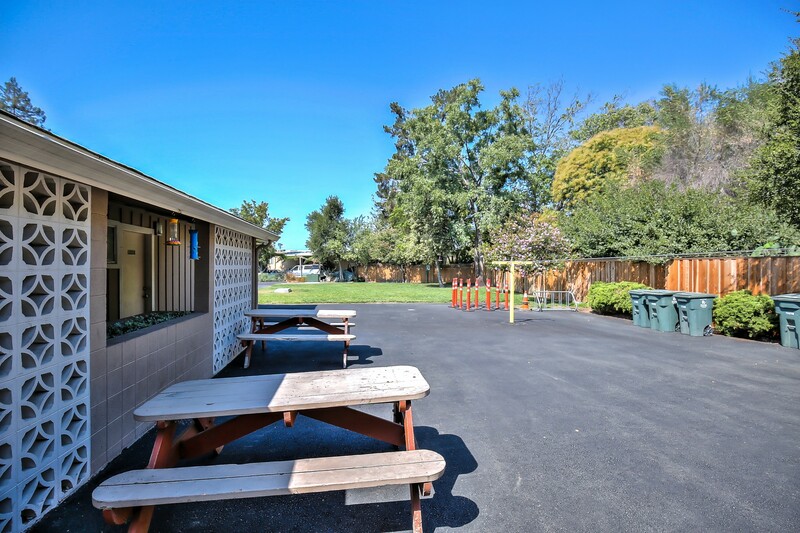 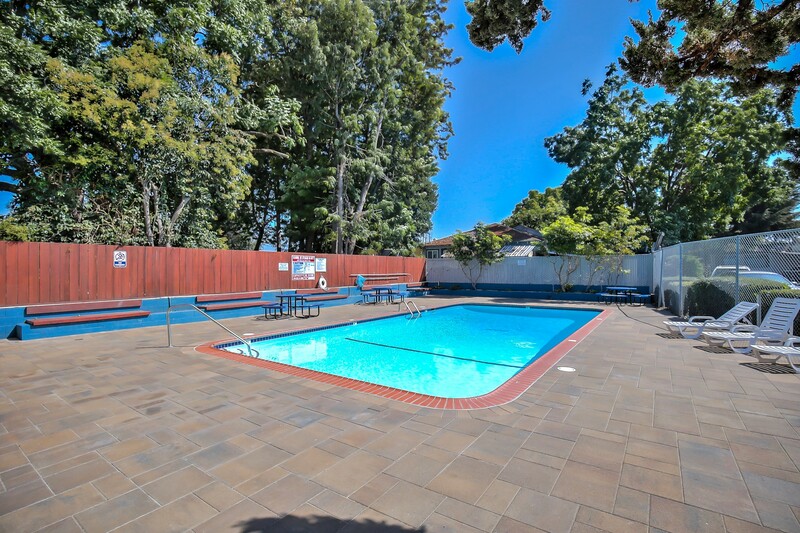 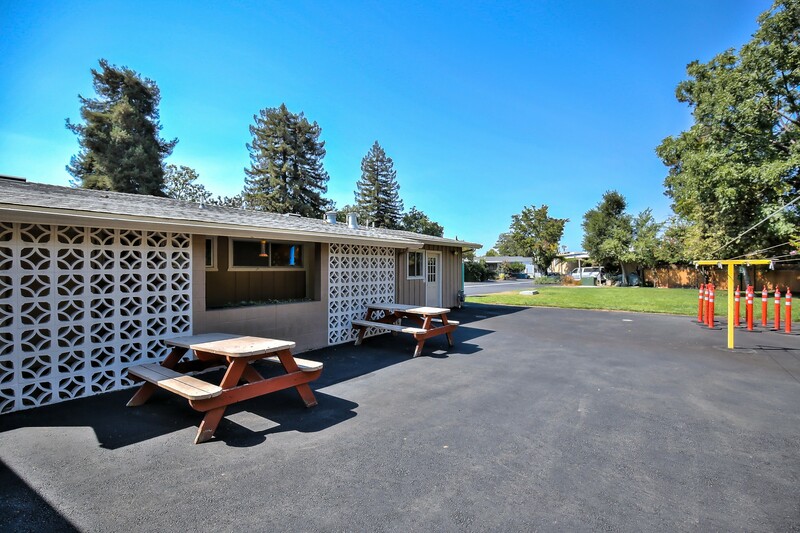 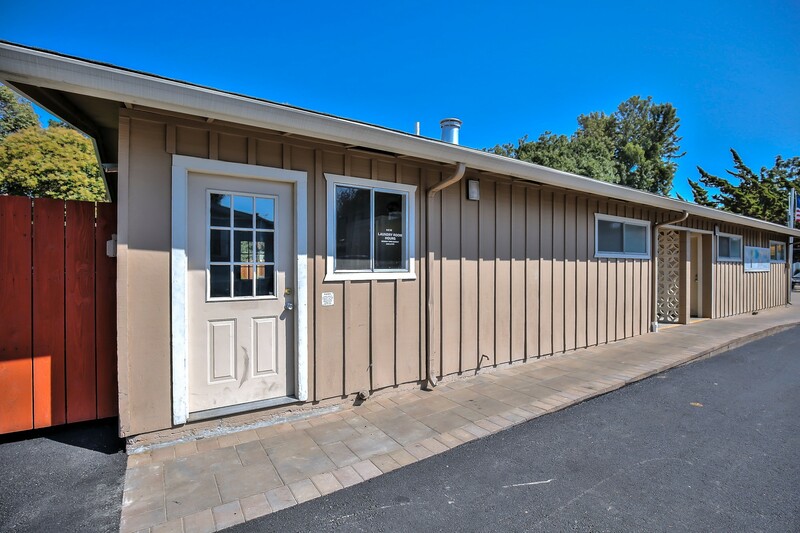 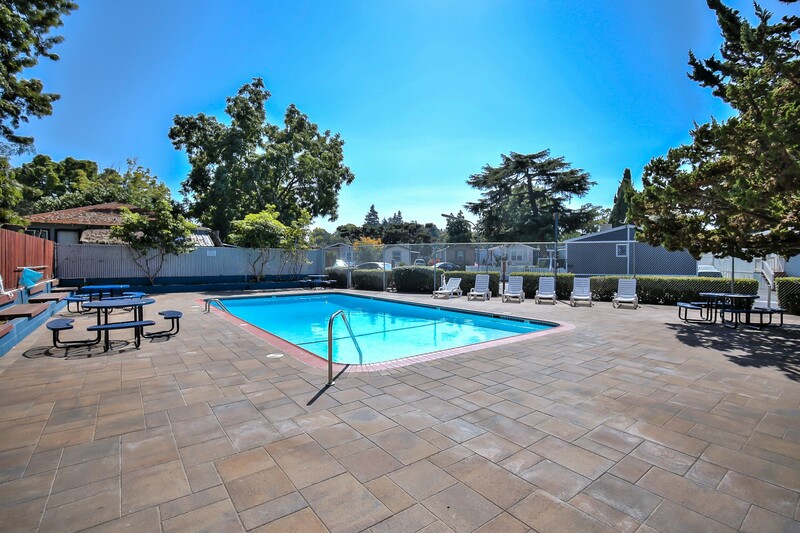 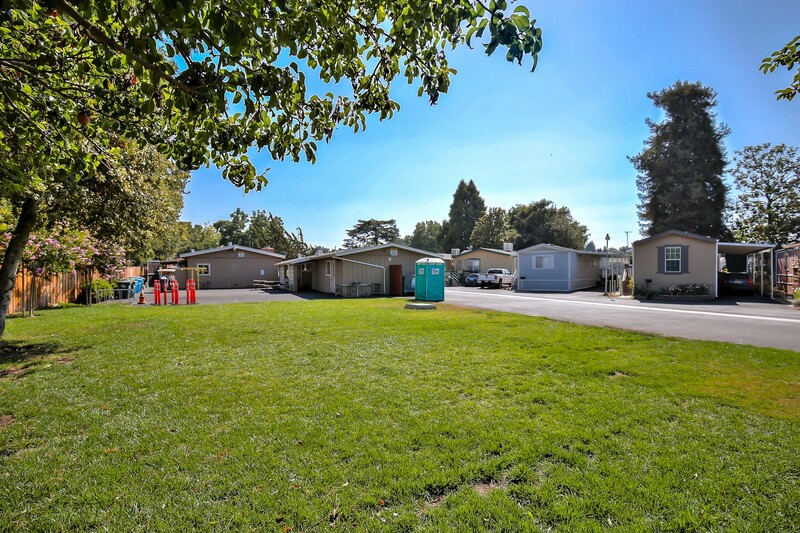 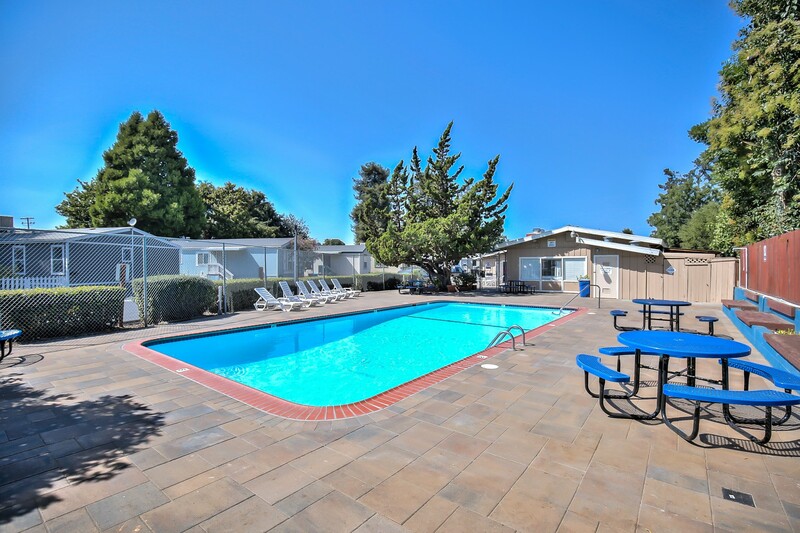 Amenities include a clubhouse with a full kitchen, heated swimming pool, RV and vehicle storage, outdoor BBQ and picnic area, and daily local shuttle buses. 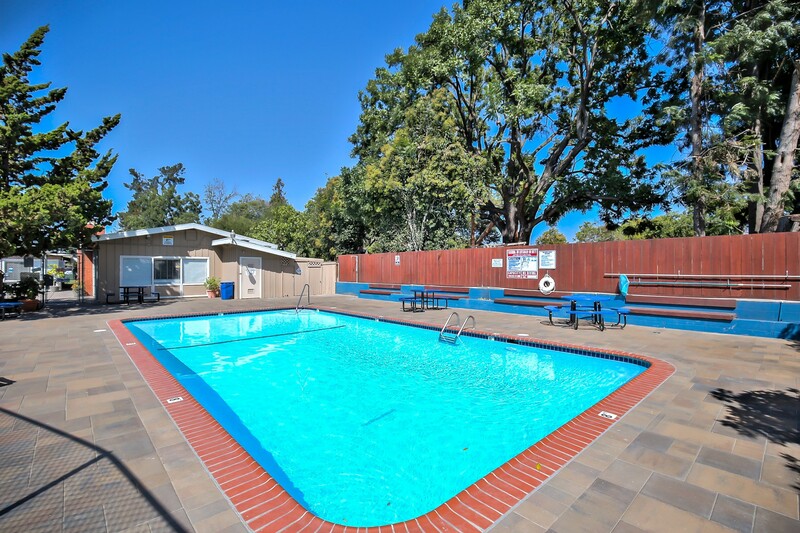 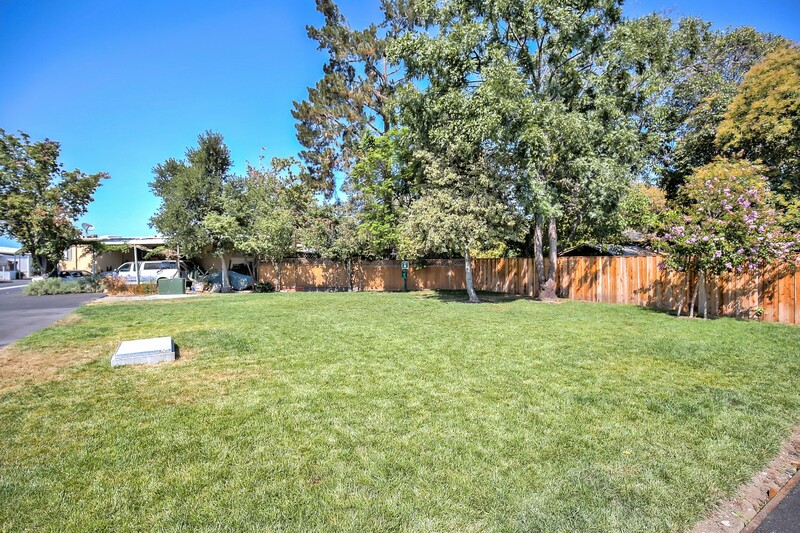 The community is kept in pristine condition and has something for everyone!